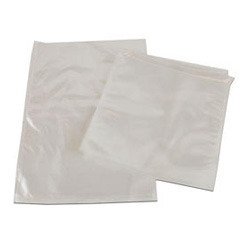 Polyethylene or polythene (IUPAC name polyethene or poly(methylene)) is the most widely used plastic, with an annual production of approximately 80 million metric tons. Its primary use is within packaging (notably the plastic shopping bag). High-density polyethylene (HDPE) or polyethylene high-density (PEHD) is a polyethylene thermoplastic made from petroleum. It takes 1.75kilograms of petroleum (in terms of energy and raw materials) to make one kilogram of HDPE. HDPE is commonly recycled, and has the number "2" as its recycling symbol. In 2007, the global HDPE market reached a volume of more than 30 million tons. 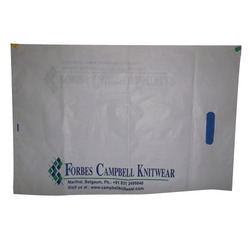 In order to keep pace with never ending demands of the customers, our company is instrumental in offering LDPE Polyethylene Bags.